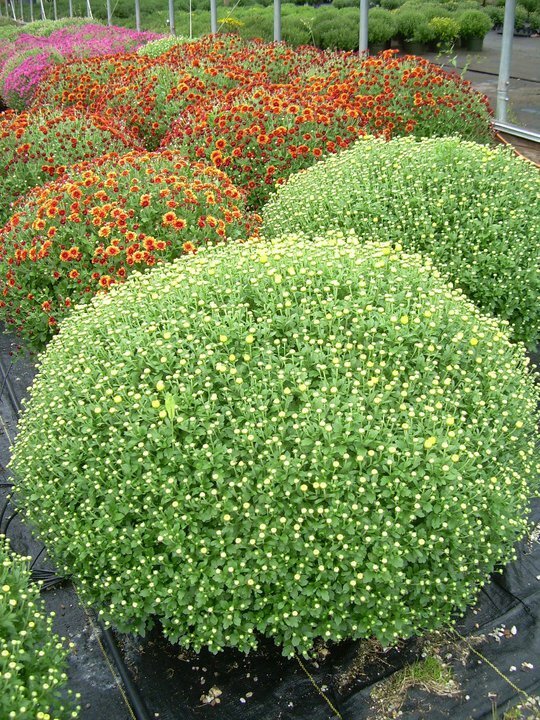 Did you say mums? 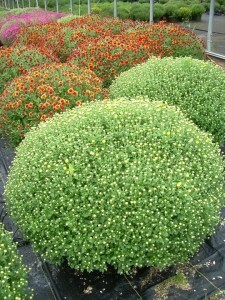 Because we grow mums! 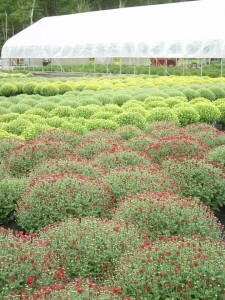 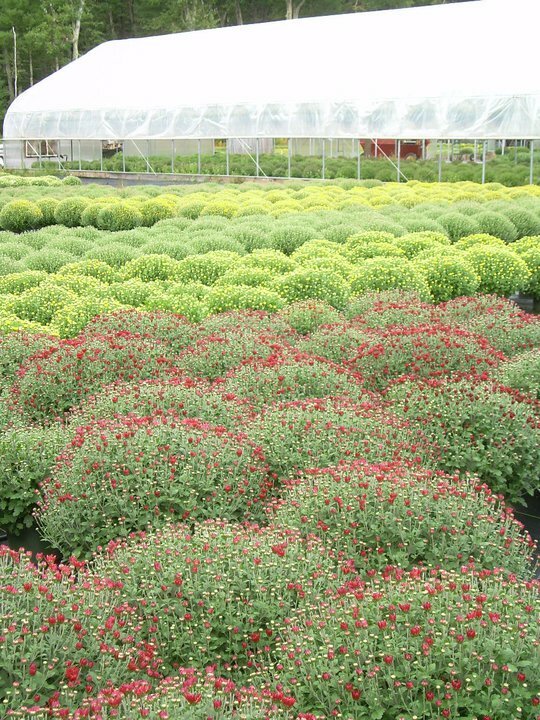 Shady Hill Greenhouses introduced itself to the public with its mum crop over 15 years ago. 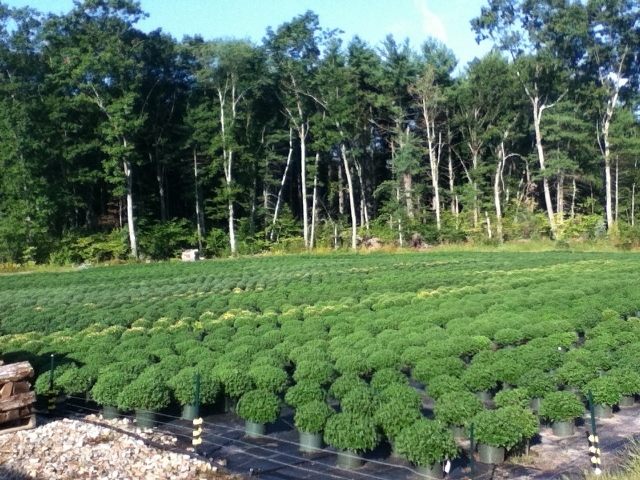 Nestled amongst the apple orchards in Londonderry, NH, Shady Hill has become a fall tradition. 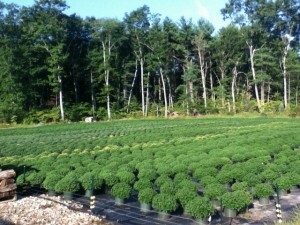 Driving down Mammoth Road the color on the mum field will stop you in your tracks.